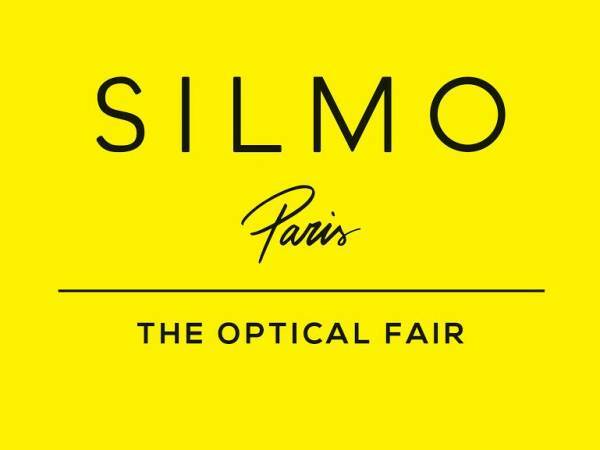 Silmo Association president, Amélie Morel, Eric Lenoir, Silmo director at Comexposium, and Morten Gammelmark, founder/CEO of Copenhagen Specs have announced the arrival of two new fairs within the Silmo family. Launched in 2014 in the Danish capital, Copenhagen Specs showcases independent eyewear to independent opticians. The 2019 edition featured 77 exhibitors, attracting 1,076 visitors from 18 different countries. From 5-6 October, Berlin will play host to the second edition of Copenhagen Specs in the German capital.“We share the same vision on independent eyewear and business development”,stated both parties, adding: “Working together for the benefit of the community seemed quite obvious”. 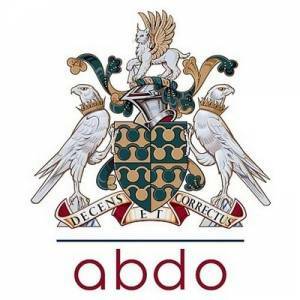 It is anticipated the new partnership will see Copenhagen Specs develop other destinations in Europe and around the world at a quicker pace.